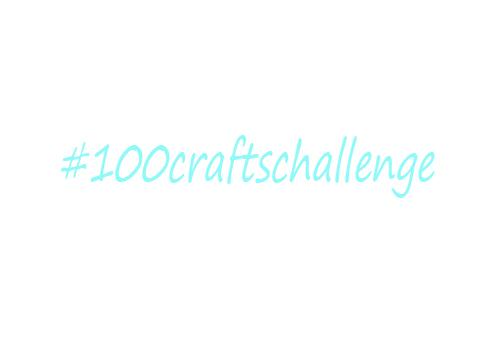 Crafthartic – Stop stressing, start crafting! I just enrolled in my first online class, literally a few minutes ago! I am so excited to start my “Introduction to Color Theory” class tonight and thought I’d post it here to remember this moment. I’ll probably post updates as I go along. Join me? Which Paper Cutter Should I Get? How Do You Find Time For Crafting? Whipped out my gift box punch board today to make these easy, cutesy, spooktacular early halloween ideas to make trick or treating far from boring. Enjoy! What’s in a BeeHappy Crafts Php999 Grab Bag?